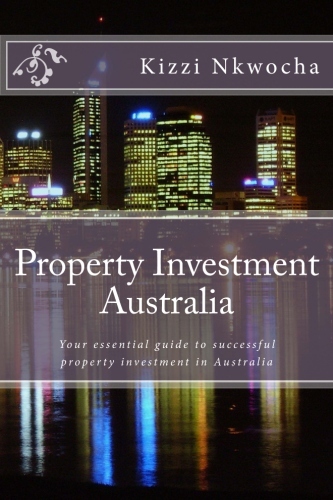 Optimizing the performance of your property investment portfolio will be a key component for any investor looking to maximise the return on their investments. Optimization can be done using a range of strategies depending on the type of property(s) you have and the desired outcome you are trying to achieve. The common denominator will be either improved performance of the asset – be it capital growth, manufactured equity, or additional income – or improving the structure of your loans. Your loans can always be reassessed at and, depending on the type of loan, you can rework your servicing to maximise your borrowing capacity and cash flow in relation to interest cost. Value adding to a property is a great way to fast track the performance of a property. This can be done in many ways; they include increasing the use of the property by sub-dividing the land, obtaining development approval for multiple dwellings, as well as making improvements to the existing dwelling to increase its value and appeal. Quite often, any of these options can quickly increase the value of your property, which will improve the compounding growth of your property as well as provide equity that can be potentially used for future investment opportunities. As well as increasing the value of your property, optimization will also come from implementing strategies to increase the cash flow from your property(s). This can certainly be achieved by reviewing your loan structure as mentioned. It can also be done (as mentioned above) by developing the property and renovating it: more properties on the site means more rent, and a more appealing property will most certainly result in higher rent. There are also cash flow specific strategies that investors can utilise, like offering the property up on a rent-to-buy scheme or vendor finance contracts. This will be discussed in greater detail at a later stage. These types of strategies will generate a much larger weekly return on the property, but the trade off to this will be relinquishing the right to much of the capital growth in the property over time. What is research and due diligence? Everyone seems to have an answer to this question.